Envescent specializes in cybersecurity audits, providing comprehensive assessments that focus on finding security vulnerabilities. Prompt, professional IT consulting services from seasoned experts. We'll help you improve your business productivity and efficiency. We leave no stone unturned, providing complete turnkey cybersecurity solutions for small to enterprise-sized businesses and organizations. Envescent can help your business leverage the cloud to save on IT costs and improve productivity. Envescent provides penetration testing services for businesses in Washington, DC, Maryland and Virginia and beyond. Envescent works with businesses in Maryland, Virginia, Washington, DC area and beyond to provide professional Office 365 consulting services. 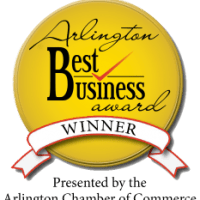 We are extremely excited and honored to announce that Envescent has received the prestigious Best Technology Small Business award from the Arlington Chamber of Commerce on Wednesday, May 2nd, 2018. 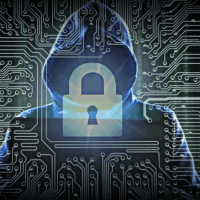 Small business’ are often targeted by malicious hackers. The motivation for this activity comes down to the perception of softer cybersecurity. 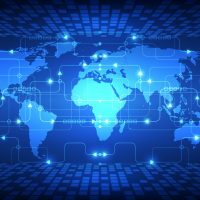 Many small companies have easier to access sensitive resources and lower awareness of unauthorized activity on their systems and network(s).